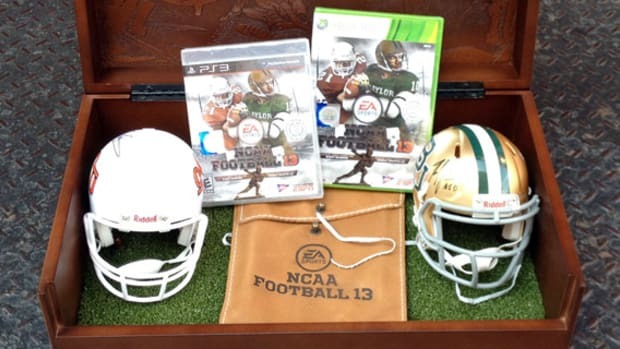 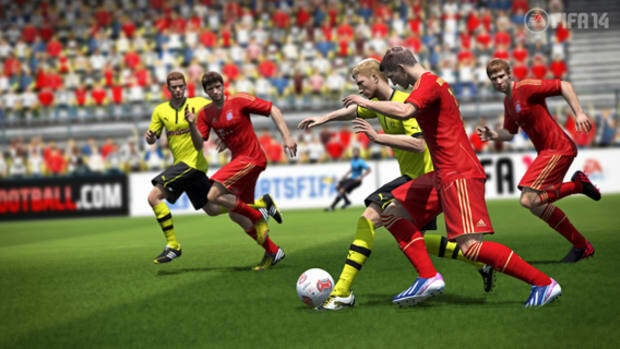 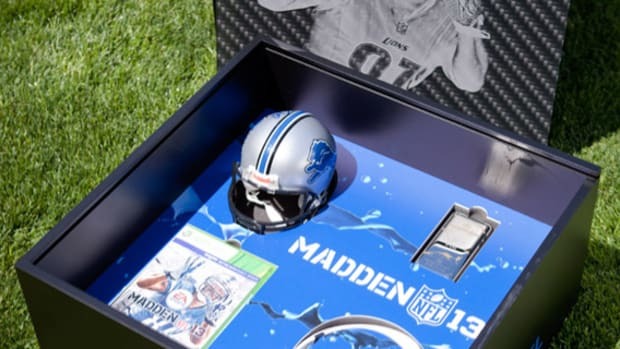 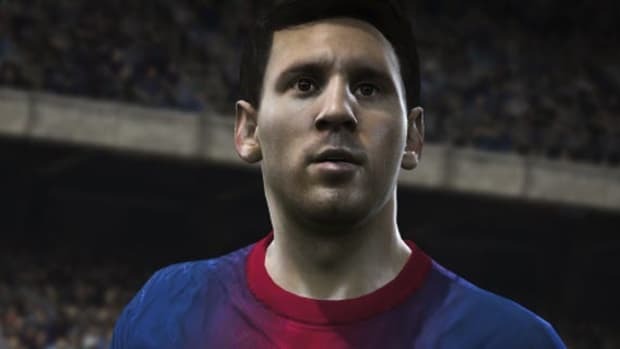 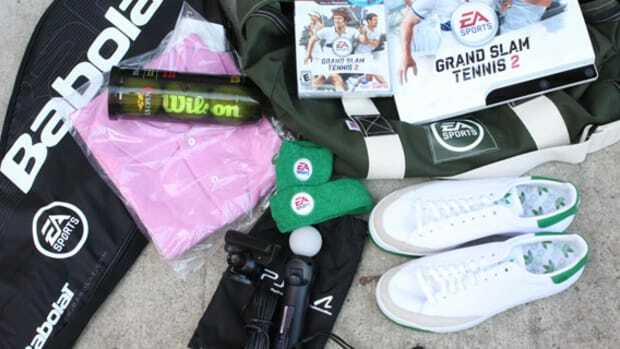 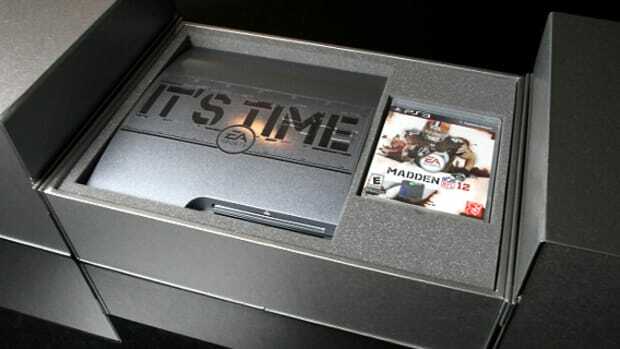 As the new EA Sports FIFA 12 hit the stores this week, the gaming company, behind other titles such as NBA Jam and Madden NFL, commemorated the launch with the FIFA 12 VIP Kit. 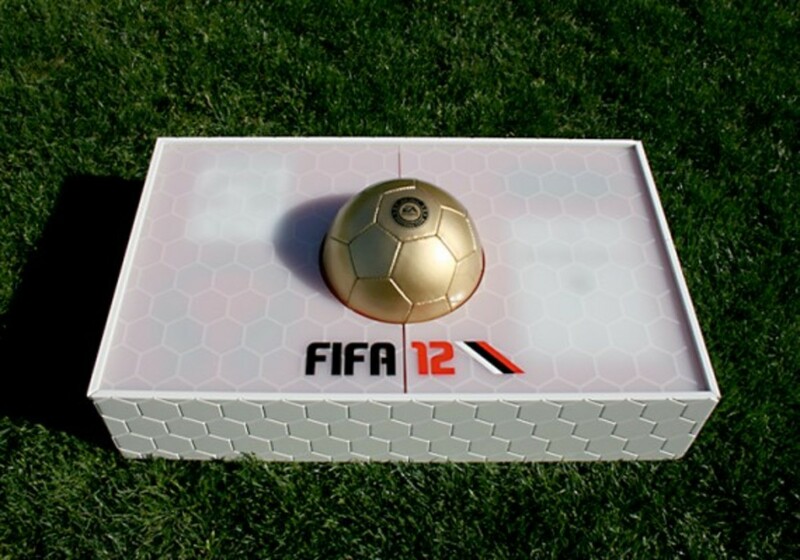 In glossy white, the FIFA 12 VIP Kit is an impressive packaging with a net pattern etched in wood and sheathed by a plexiglass cover, laser etched with net-like details also. 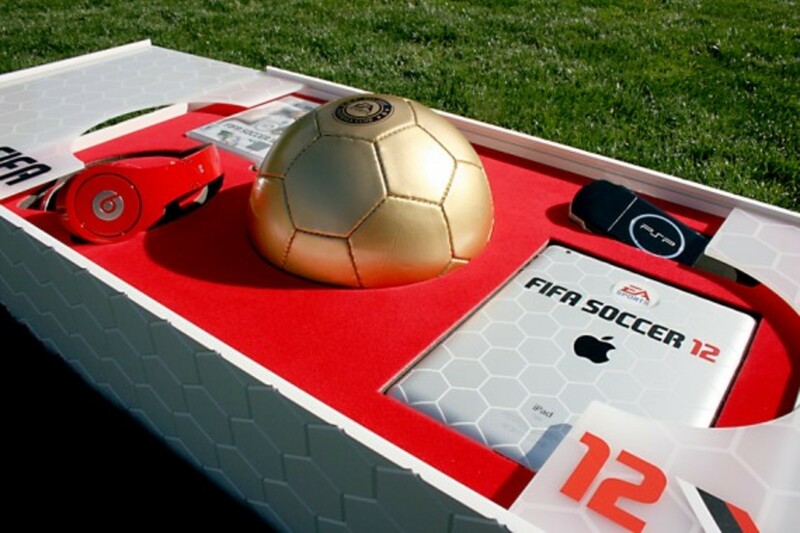 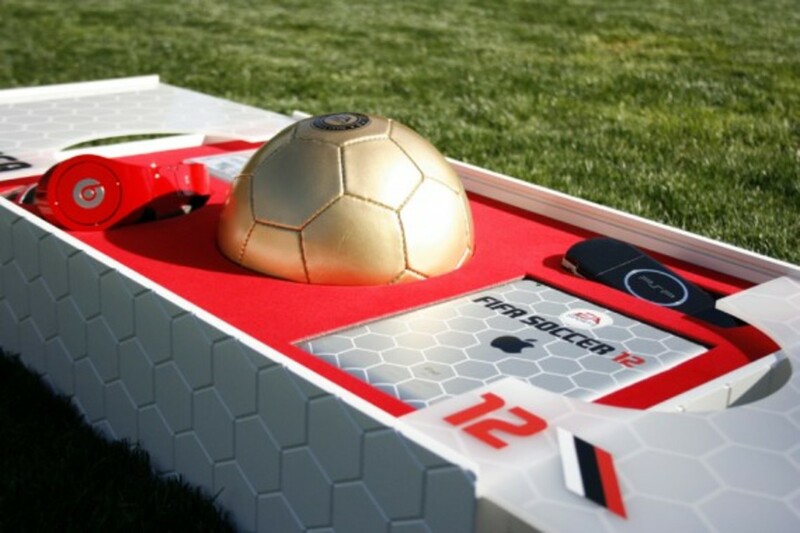 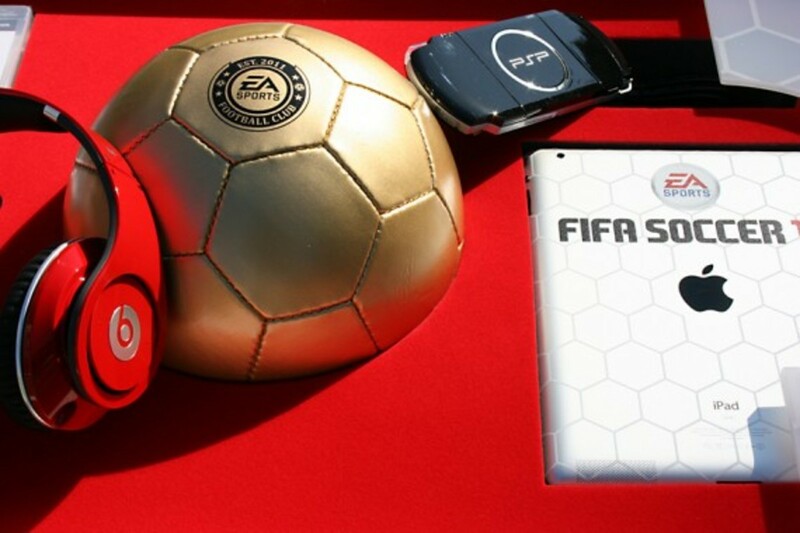 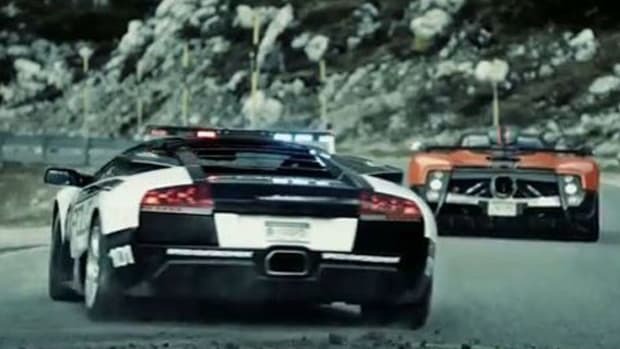 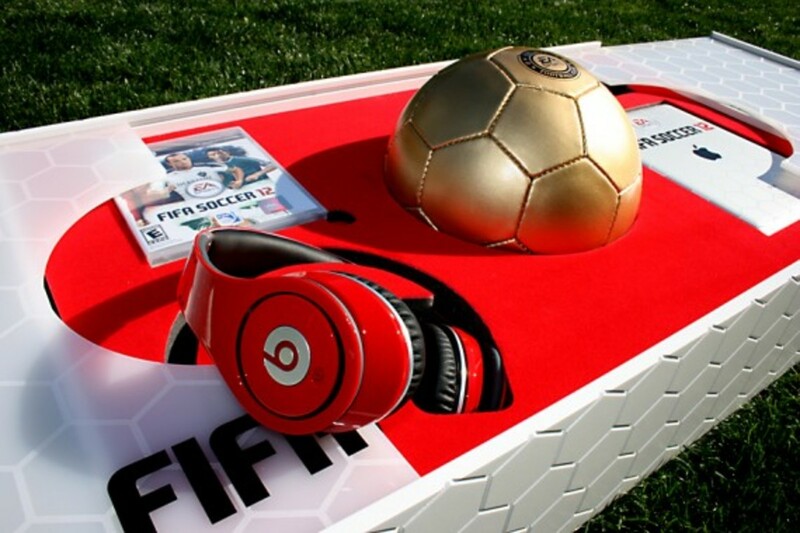 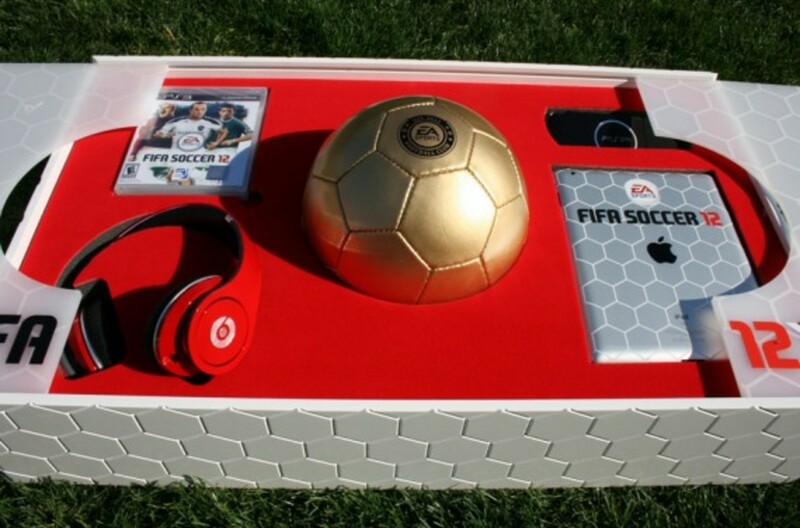 Though the most arresting aspect is its content - a pair of Beats by Dr. Dre headphone, a Sony PSP, a customized Apple iPad, FIFA 12 for Sony PlayStation 3, and the centerpiece, a custom gold soccer ball. 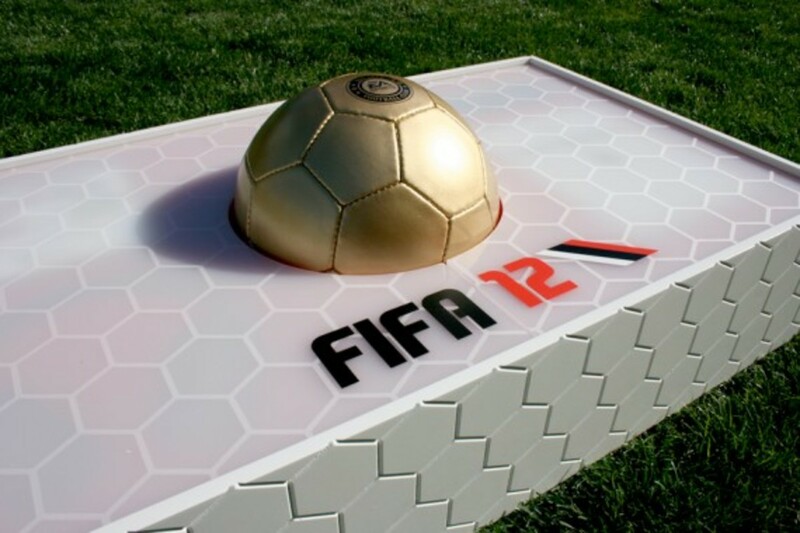 With 40 made only and allotted to celebrities such as Wayne Rooney, Chris Paul, Kobe Bryant, Justin Bieber, Dwayne Wade, Landon Donovan, Tim Lincecuum, Brian Wilson, Wiz Khalifa, and Lil Wayne. 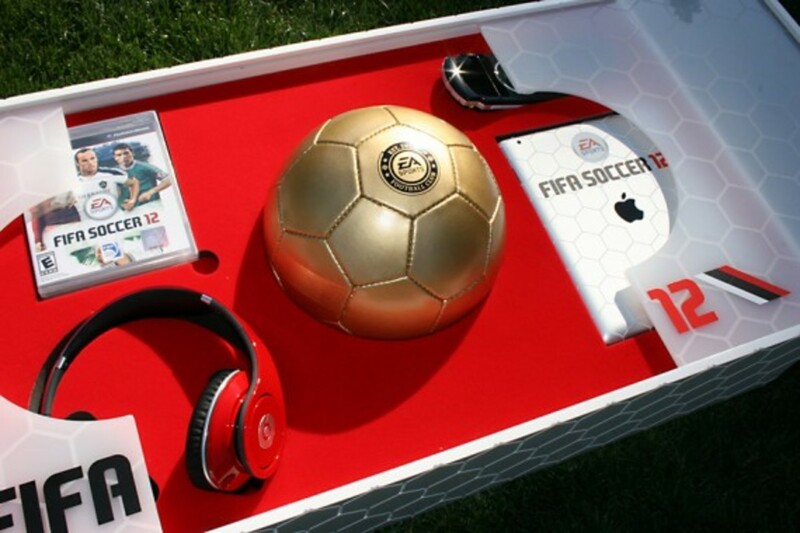 However, for a limited time only, FIFA fans can also win a FIFA 12 VIP Kit for themselves. 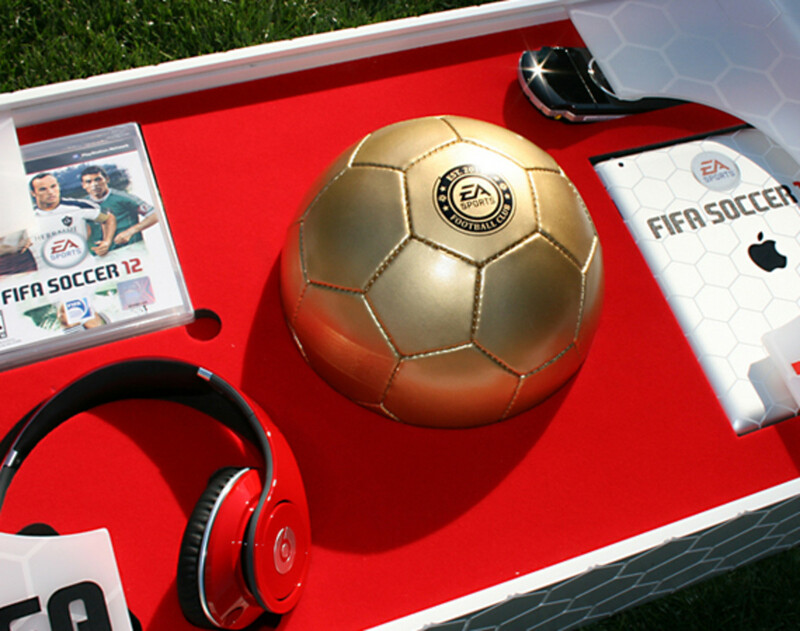 Simply visit EA Insider&apos;s Facebook page at www.facebook.com/EAInsiderDeals for your chance to win. 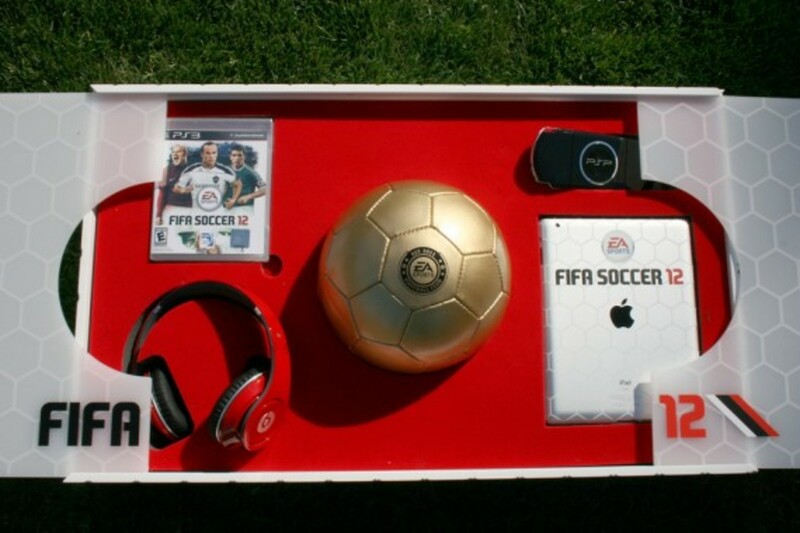 Of your a soccer fan or just a video game fanatic, you don&apos;t want to miss out on this one.